Friends of Flicka is happy to report on the success of a matching grant fundraising event for Minnesota Companion Rabbit Society (MCRS). We offered $1000 in matching funds and MCRS raised over $3600 for a combined total of $4600! 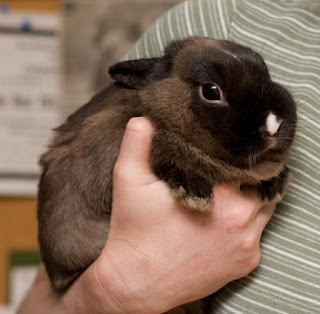 ■Education: To reduce the number of unwanted rabbits and to improve the lives of companion rabbits by educating the public and assisting humane societies. ■Adoption: To help rabbits in area shelters, or those that shelters can no longer care for, to find permanent homes. 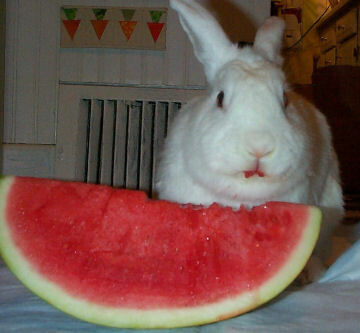 ■Create a community of knowledgeable rabbit companions in Minnesota. 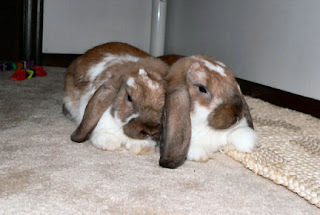 ■Eliminate the need to euthanize adoptable rabbits in the Twin Cities and surrounding area. The Minnesota Companion Rabbit Society works to let people know that domestic rabbits can and do make wonderful companions, as long as you are willing to meet them on their terms. 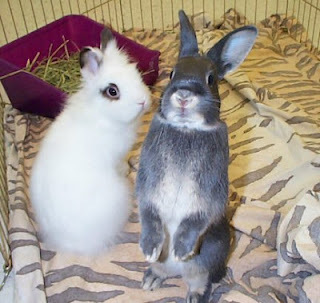 We teach "bunny parent" classes, train shelter staff, offer bunny tune-ups, maintain a phone and email hotline so that people can contact us with questions or problems, and generally try to help keep rabbits and their human companions living happily together. 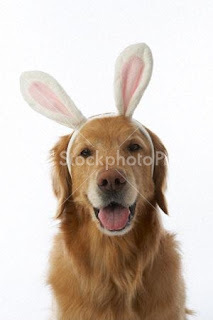 In addition, we have a small number of foster caregivers who work with the local shelter systems to help them lower their euthanasia rates and raise their adoption rates. 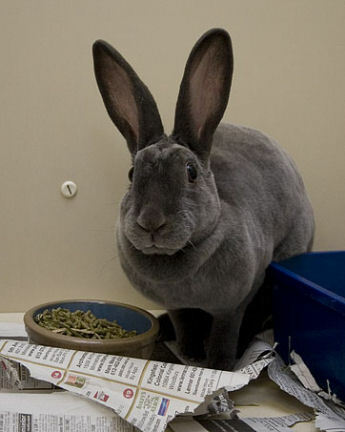 Our fostering efforts focus primarily on rabbits who are relatively healthy but are not well-suited to the shelter environment due to personality or temperment. In addition, we do occasionally help the shelters with a rabbit who is ill when we believe that the additional time and expertise that we can offer the rabbit may make the critical difference in saving that rabbit's life.